The Prayer of the Lord By R.C. Spiral Audiobook Download - Christian audiobooks. Try us free. What is the Lord s Prayer? In The Prayer of the Lord, Dr. R. C. Sproul writes, Jesus intent was to give His disciples a model prayer, an example to follow, one that would teach them transferrable principles for conversation with God. 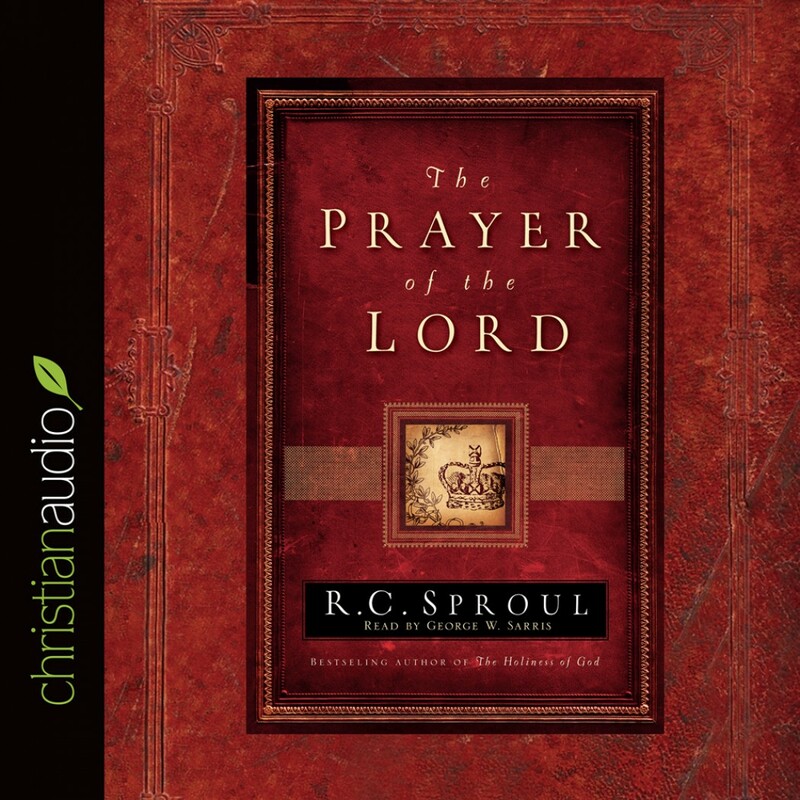 In short, Christ gave the Lord s Prayer to teach His disciples about prayer, and Dr. Sproul, in his trademark fashion, brings out many of the truths Christ intended for His followers to learn. Readers will learn how not to pray, then will be led into a deeper understanding of such topics as the fatherhood of God, the kingdom of God, the will of God, the nature of sin and forgiveness, the dangers of temptation, and the cunning of Satan. The final chapter includes questions and answers on various aspects of prayer not covered elsewhere in the book, and the appendix addresses the difficult question of the relationship of God s sovereignty and prayer. The Prayer of the Lord is an eye-opening journey, one that reveals new vistas in familiar terrain.